This episode featured pre-taped matches & storyline segments on the road to the ‘WCW Wrestle War 1991’ PPV, which happened later on the same day. After The Usos won the SmackDown Tag Team Titles at Elimination Chamber 2019, their father, WWE Hall of Famer Rikishi, teased their departure from WWE in an Instagram post. 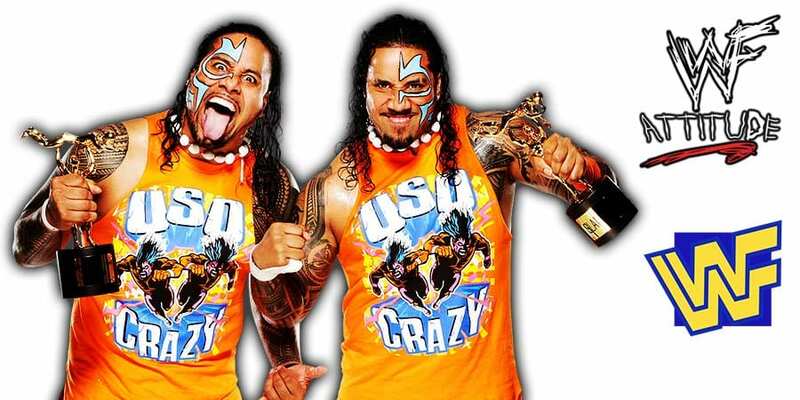 “Jonathan and Joshua Fatu, they are pretty much well secured there in WWE. I taught my kids everything they need to know in the industry, but I think they have nothing else to prove in WWE.